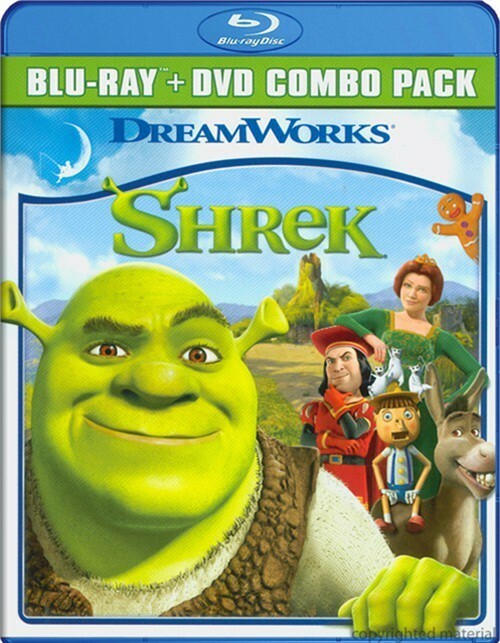 You've never met a hero quite like Shrek, winner of the first Academy Award Â® for Best Animated Feature. 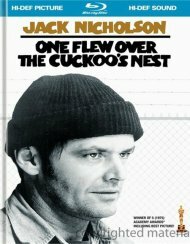 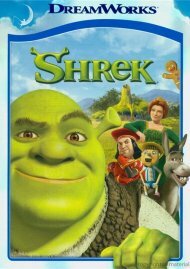 The endearing ogre sparked a motion picture phenomenon and captured the world's imagination with...the Greatest Fairy Tale Never Told! 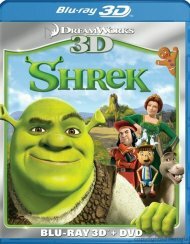 Critics are calling Shrek "not just a brilliant animated feature, but a superb film on any level" (Larry King, USA Today). 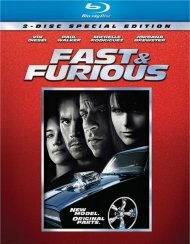 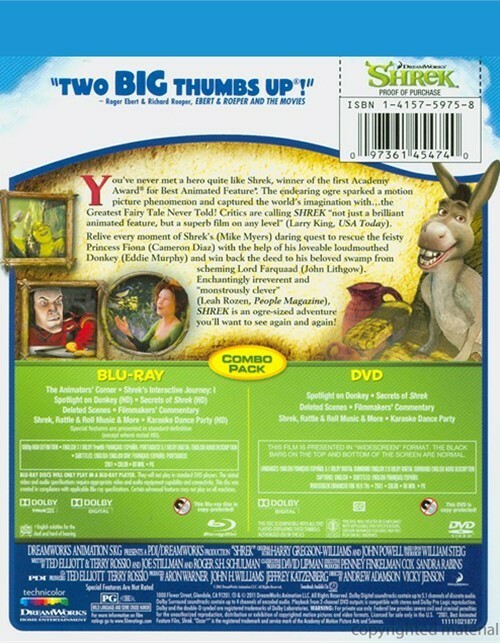 Review "Shrek (Blu-ray + DVD Combo)"
Reviews for "Shrek (Blu-ray + DVD Combo)"